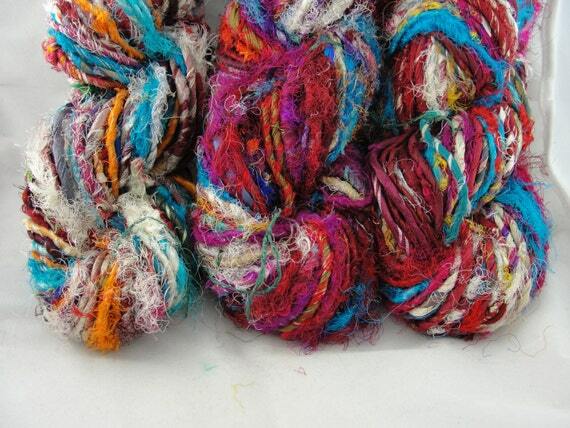 Did I tell you about this new wonderful yarn spun from Sari Silk Ribbons? 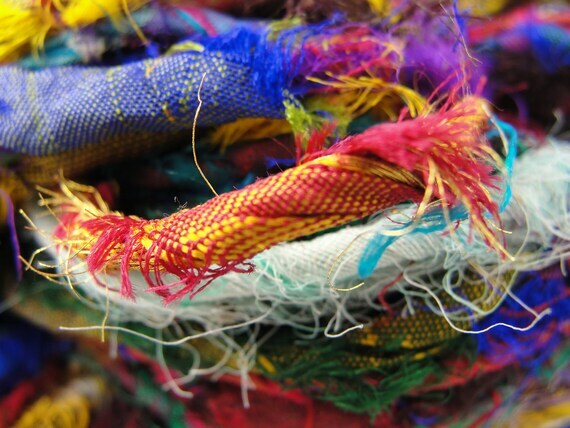 The common misconception is sari silk yarn and ribbons are made from used saris. Actually they are made from sari manufacturing industry waste or surplus material. 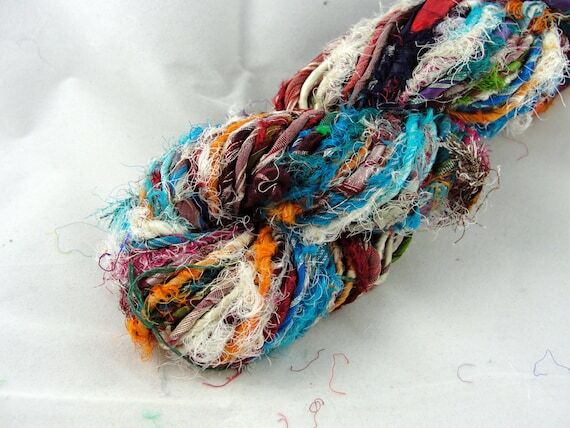 To make this ribbon cord, first Sari Silk surplus is cut into strips. 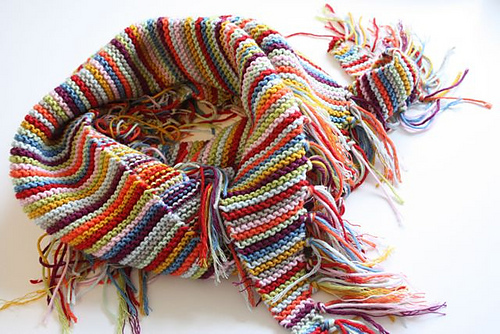 The strips are joined end to end and then spun on a Gandhi Charkha to make this wonderful cord that can be used for weaving, knitting, crochet, other textile crafts, jewelry, embellishment, scrap booking, you name it. And here's my finished baby girl tank. What do you think? 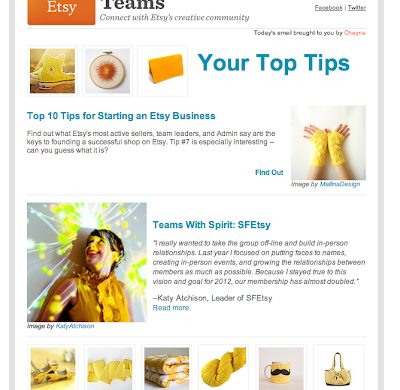 My yarn in the Etsy teams newsletter! 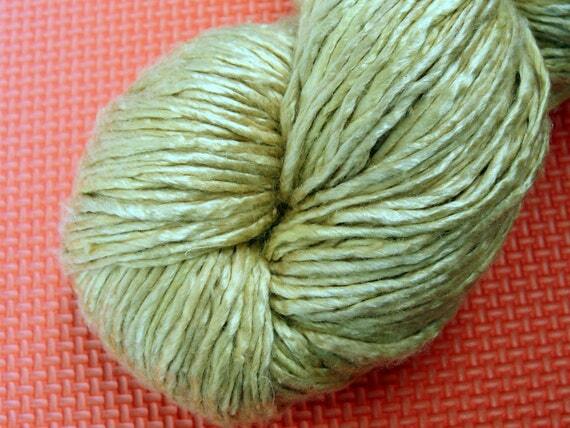 My Laceweight Canary Yarn in the Etsy Teams newsletter! Sort of a big deal for me! Can you spot it? 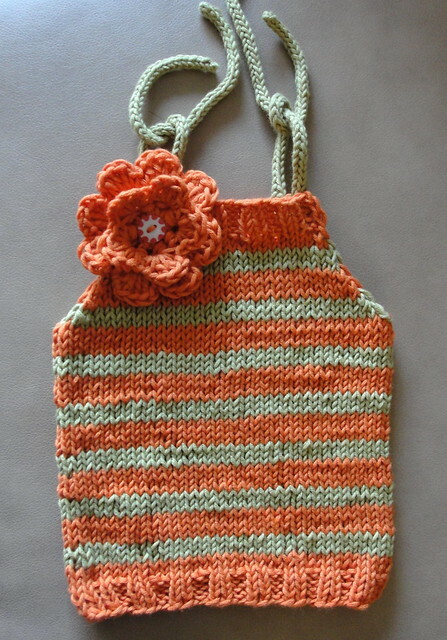 And a little tank top in progress for the little bun due in spring. Yeah it's a girl! Not sure why I picked fall-ish colors. But looks like I love orangey shades. I've been meaning to do some more silky knitting. I have 2 projects in my Ravelry queue. Not sure which one to start on. 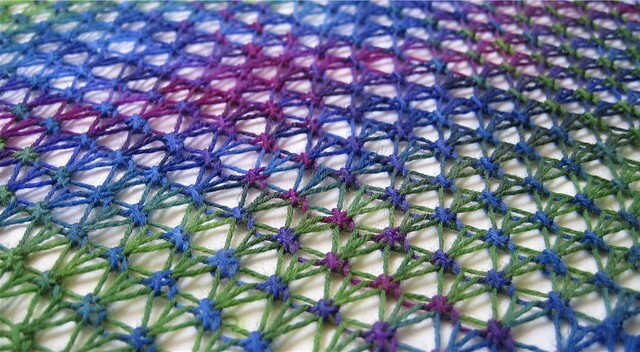 The first one is called Dropped by Arlene's world of lace and it looks like this. 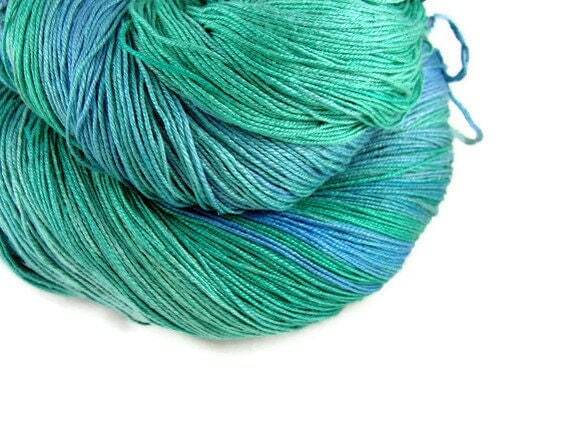 And I plan to use my lace weight silk yarn in colorway Ocean for it. And if I pick this one I'm going to add beads to it. The second option is called Riot by designer Sandra Paul. 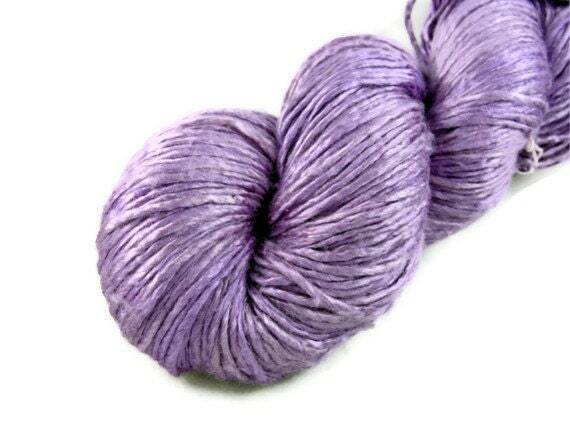 I thought I might use a few colors of my Duke silk for this. Perhaps these? What do you think? 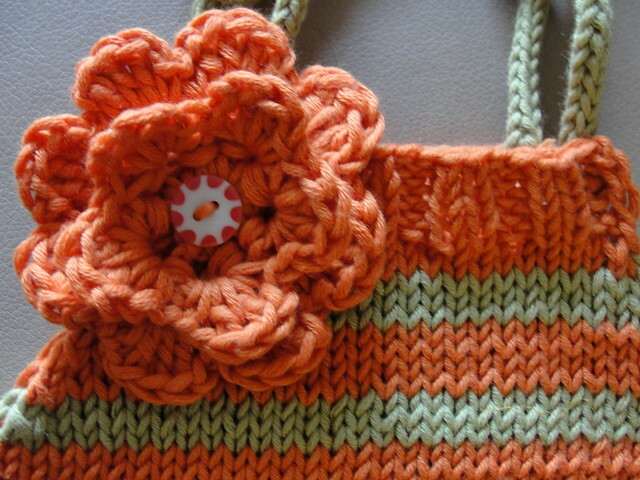 I'm leaving on option 1 to try my first knit project with beads. 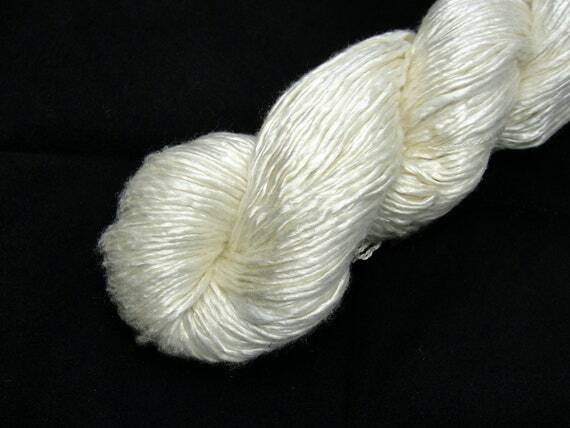 A little online store that deals in exotic and luxurious yarns from India. We love silk!